Chris Pratt is taking a six-month break from acting to spend more time with his family, which consists of wife Anna Faris and their son, Jack. The trio will spend time “island hopping” and enjoying everything the beaches have to offer. 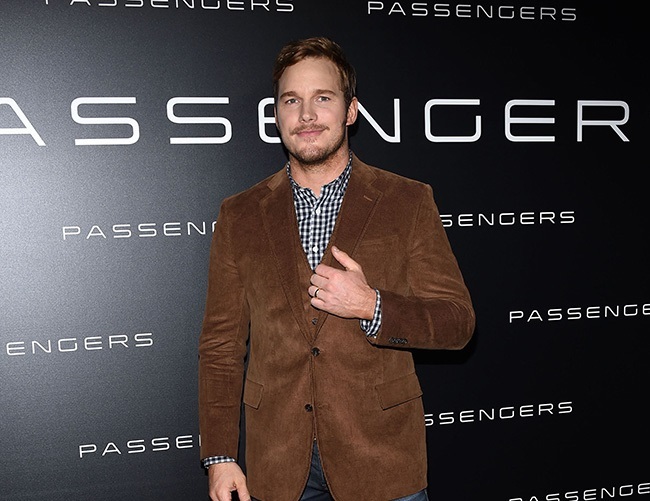 The 37-year-old actor had previously said he experienced a “dream summer” after filming three movies in a row, including Guardians of the Galaxy Vol. 2. The star also joked that he doesn’t mind going back to work for the sake of promoting his films, as he thoroughly enjoys taking about himself.